StoreYa is a Social Commerce Platform designed to increase engagement and conversions across social networks, mobile & online stores. StoreYa offers many different applications that you can install to your online store. 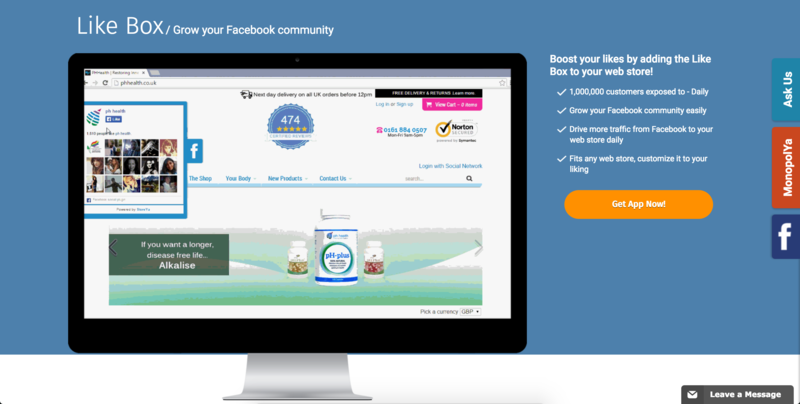 Need more Facebook Likes? 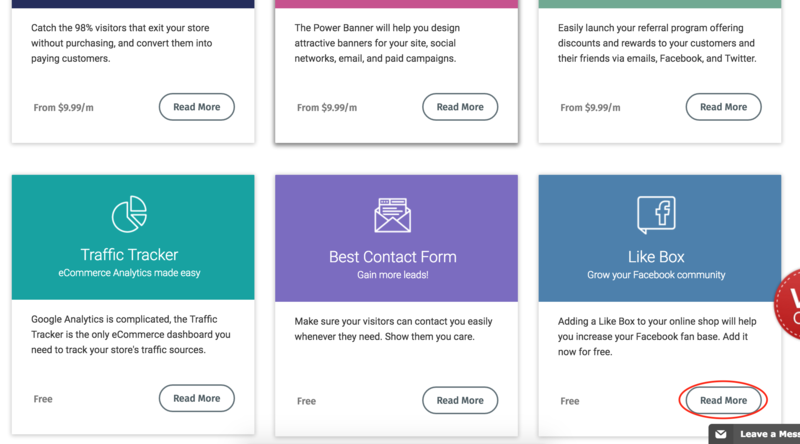 Add a Floating Like Box to turn your website visitors into fans and grow your fan base. The widget will remain in a fixed position and when visitors hover over the tab, the Like Box will slide and reveal itself. Visitors can Like your page directly from there. You will need to have a StoreYa account in order to do this. Register here for free. 5. Customize your Like Box and click ‘install script’ once you are done. 6. 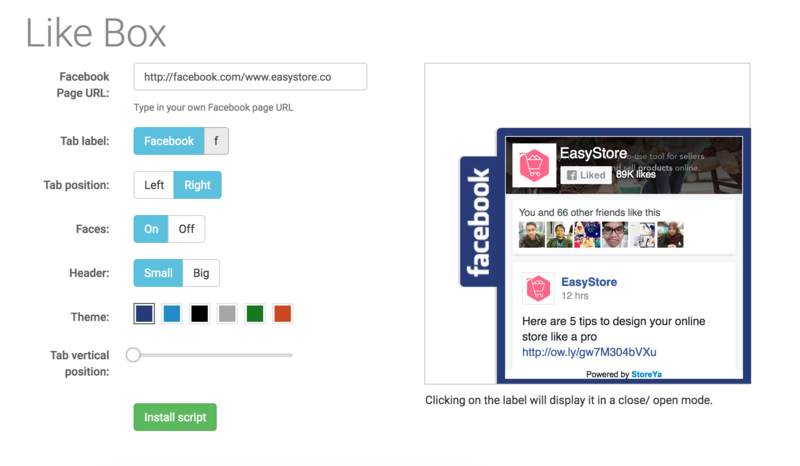 Select EasyStore as your platform and input your store url. 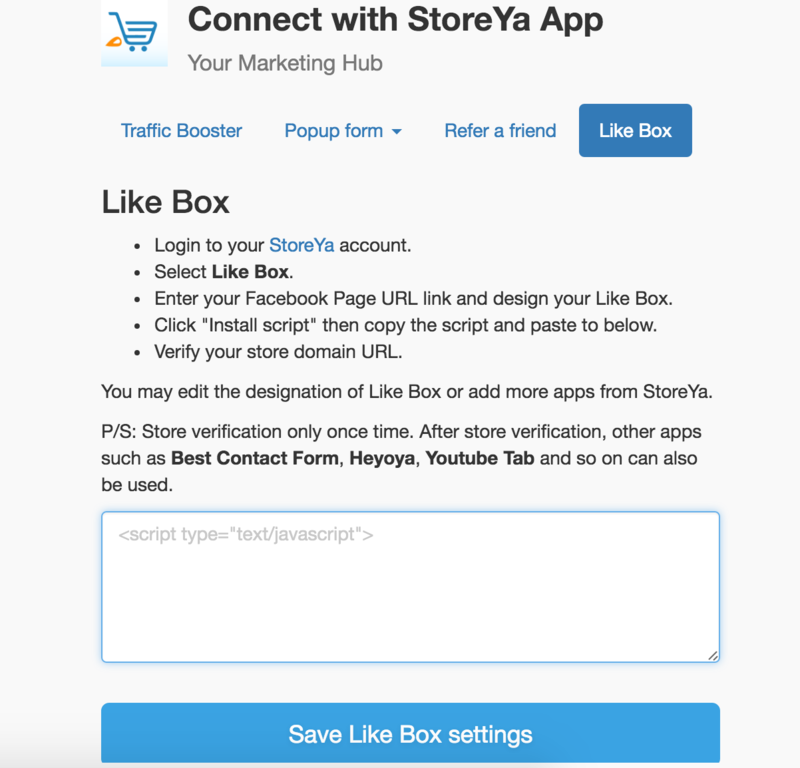 Copy the script and paste it in the box in the Like Box tab mentioned in step 2. Save your setting. 7. After you have put in the script, head back to the Installation window and click on ‘verify&apos;. 8. 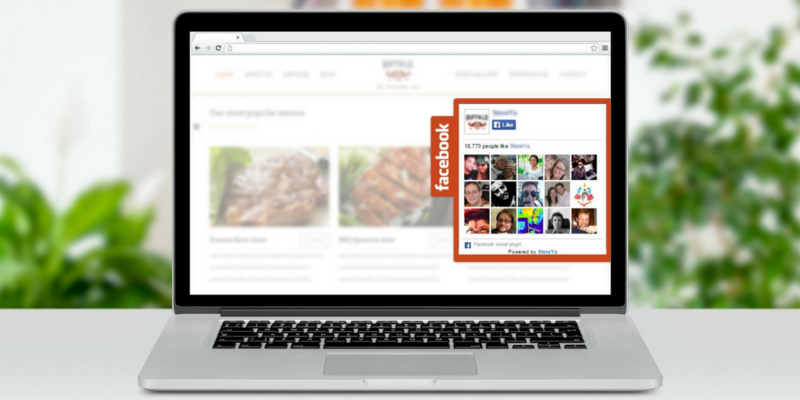 If done correctly, you should see a floating Facebook Page Like Box on your site. View your store now. Note: The verification process is only done once. 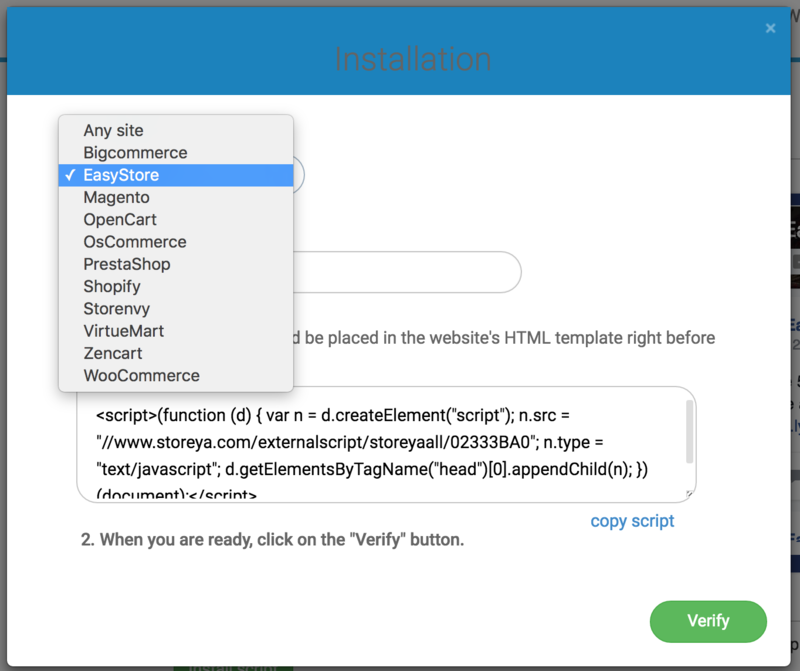 You may remove the inserted script for the verification of other StoreYa apps such as Best Contact Form, Heyoya, and Youtube Tab. To turn off the Floating Like Box, refer to step #9.